Not every Wi-Fi network you access is safe. Some of them might even be fake. Read on to learn about Rogue APs and Evil Twins. With a cybersecurity talent shortage and cybercrime epidemic, how can companies fight hackers? With artificial intelligence! Are tech giants struggling to deal with negative aspects of free speech? Are they using censorship, or simply failing to moderate? Need to create an encrypted USB flash drive? Here are the best free tools to password protect and encrypt your USB flash drive. Sometimes you need to hide your IP address. Here are some ways to mask your IP address and cloak yourself online for anonymity. Data breaches don’t only hit share prices and government department budgets. What should you do when news of a breach strikes? Need to install a VPN on your Apple TV? There are three ways to connect an Apple TV to a VPN. Here’s what you need to know. Newsflash! Your browser leaks personal information. Here’s how to find out what websites learn about you with each visit. Concerned about online security and safety? You might be confident that your devices are secure now, but what about next year? So much is going on each month in the world of cybersecurity. 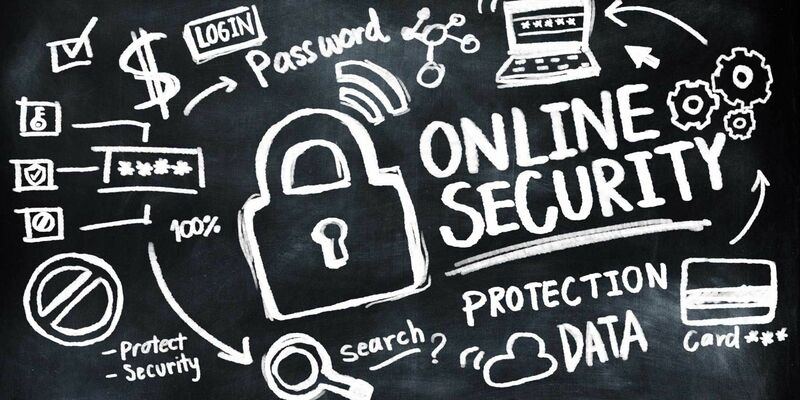 These five stories are shaping online security right now. If you’re a business owner, cyber security should be one of your top priorities. Here are 10 security statistics you should know. There are steps you can take to prevent being hacked on Facebook, and things you can do in the event your Facebook getting hacked. Having your Facebook account hacked is a nightmare. Here’s how to secure a hacked Facebook account and contain the damage. Who is viewing your Facebook profile? In this article, we dispel some myths about whether you can see who viewed your profile. It can be hard to keep up with all the latest online security hacks, so we’ve rounded up some of 2018’s most notable breaches. Want to stop your ISP throttling your online gaming speed? Avoid DDoS attacks? Do this and more on your Xbox One with a VPN. Are cookies really all that bad? Are they putting your security and privacy at risk, or are there good reasons to enable cookies? Need to keep a Windows folder private? Here are a few methods you can use to password protect your files on a Windows 10 PC. Around 50 million Facebook users may have had their accounts accessed as part of a major security breach. Which isn’t good news.